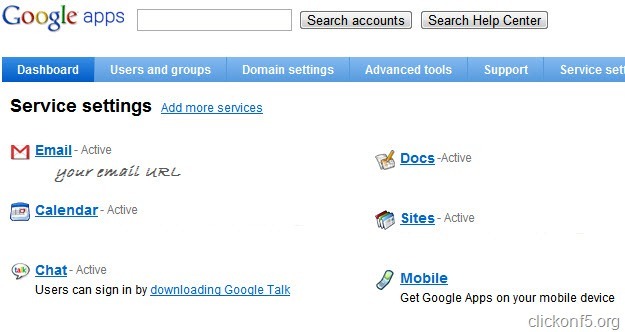 Home / Google / Why and How To Host Custom Domain Emails on Google Apps for Free? Webmasters or site owners who are having custom domain email ID on own domain name can host their emails on Google App server rather than own hosting server. There are lot many benefits of doing so and here I will let you know the reason for doing so. For example, say I am having “[email protected]” email ID on my own domain clickonf5.org and I host the email data on my own server and use Outlook or any other email client to check my mails. I know lot many people are doing the same thing as this is the very traditional way to create and host custom domain emails. My server is very much secured and reliable but in case it fails, I can’s check my emails as well as if I am getting too much spam then my server data storage is getting consumed with spam only. For secured and easier accessibility of emails, you can use Google Apps email feature which is available for free or with pro account you can increase the storage cap. 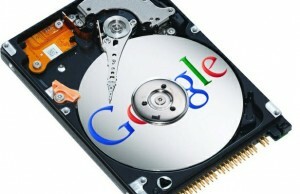 Why Host Custom Emails on Google Apps? 3. Interface is same as Gmail so you find it very familiar in case you are already using Gmail. 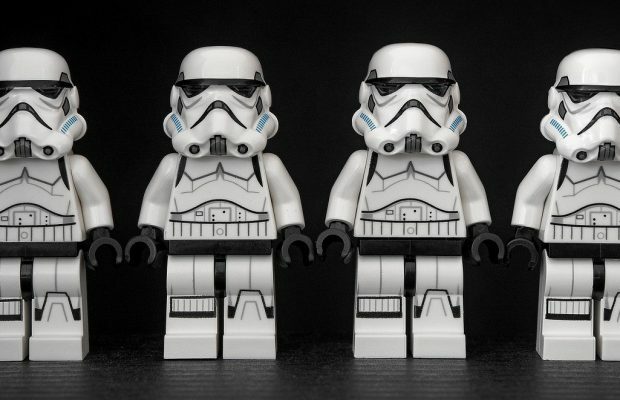 How To Host Custom Email IDs on Google Apps? To use Google Apps, you will have to signup for free trial on Google Apps. Once your free trial will end, you can choose to go for premier version or stay free to use Standard version. You can check the details about Premier version and Standard version on Google Apps page. For emails, you can host 50 email IDs in Standard version and unlimited on Premier by paying $50 per year. Once you will complete the signup process by entering your domain name and credit card details, your Google Apps account will be created and you will be directed to your Dashboard. After that you will have to verify your domain ownership. To add email IDs, you will have to create a user thru Apps dashboard. Go to “Users and groups” tab, and click on “Create a new user”. Enter details and custom email ID over there. Once the user will be created, you will have to change the MX Entry to receive emails on Google Apps platform. 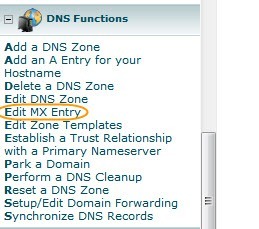 If you are using dedicated server or VPS and there maintaining sites thru WHM then you can change MX Entries by navigating to DNS Functions in left panel and select “Edit MX Entry”. There you can add new values as explained above. Shared hosting or cPanel users can change the MX Entry by navigating to Emails section and click on “MX Entry” icon. There you can add new values explained above. Once you will edit the MX records, you will start receiving emails on the Email URL provided on your Google Apps dashboard.